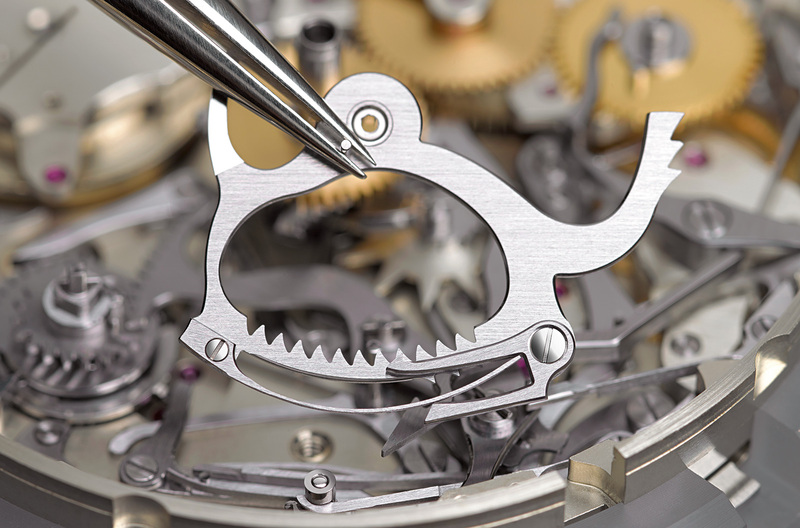 Announced three years ago, the Grand Complication is the most complicated wristwatch ever made by A. Lange & Söhne (we explained it in full right here). 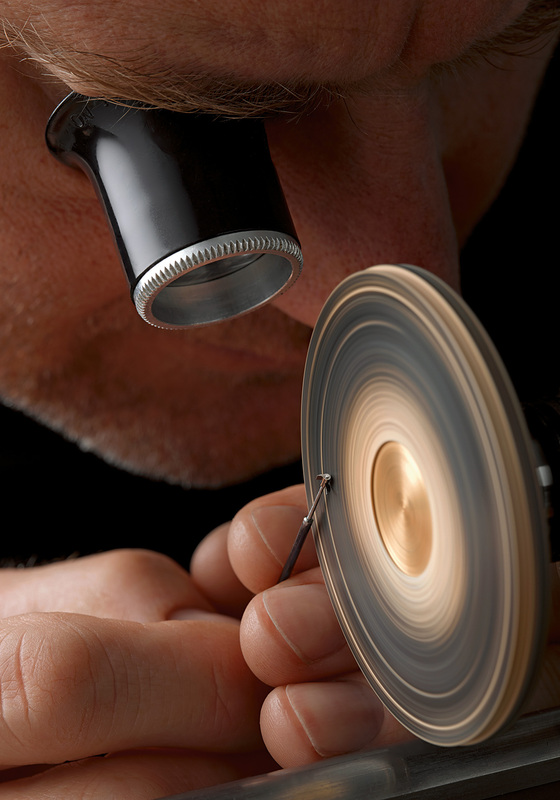 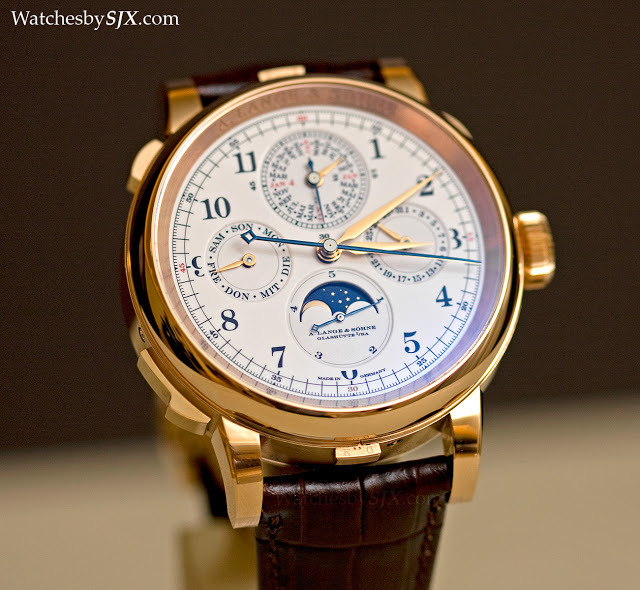 Priced with €1.92m (about US$2.14m), the Grand Complication is also the most expensive Lange wristwatch ever. 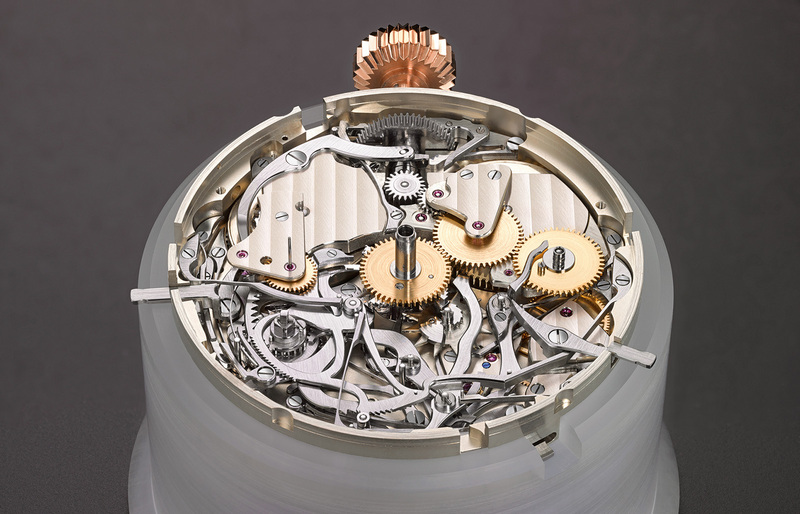 And the first of the six that will be made has just been delivered. 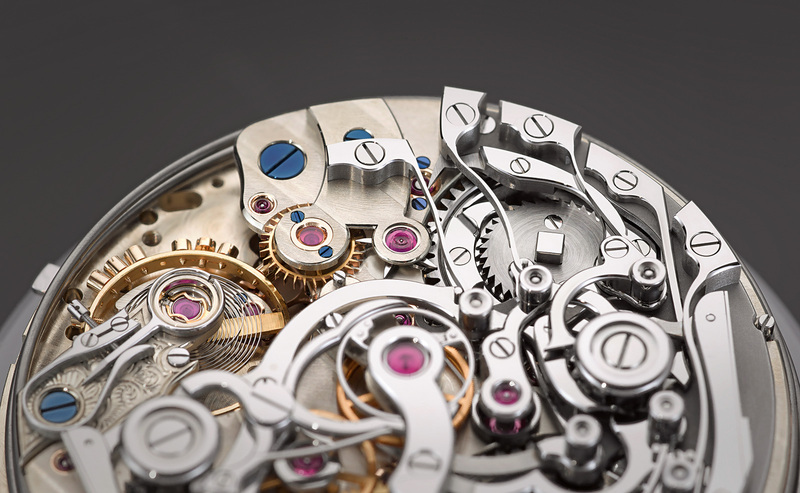 Powered by a movement made up of 876 parts (four times that of a Datograph), the Grand Complication features a grand and petite sonnerie; minute repeater; monopusher, split-seconds chronograph with 1/5 second foudroyante; and perpetual calendar with moon phase. 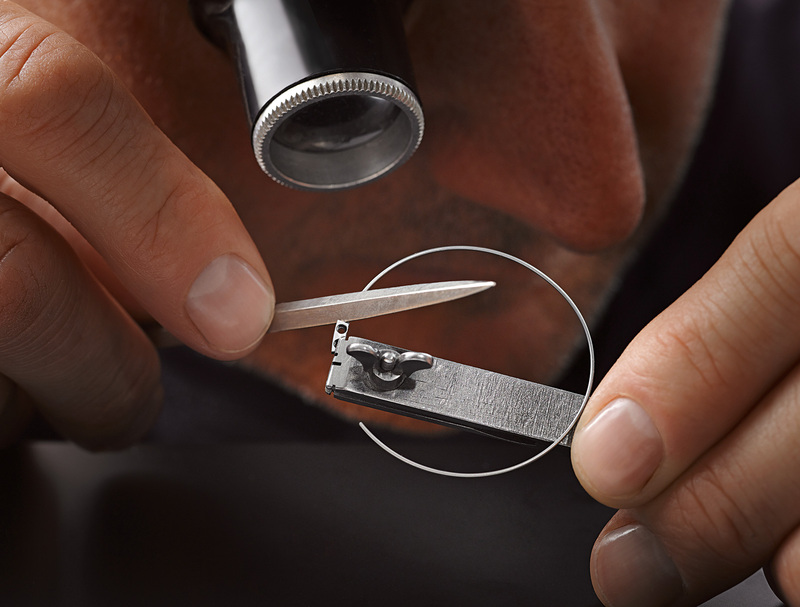 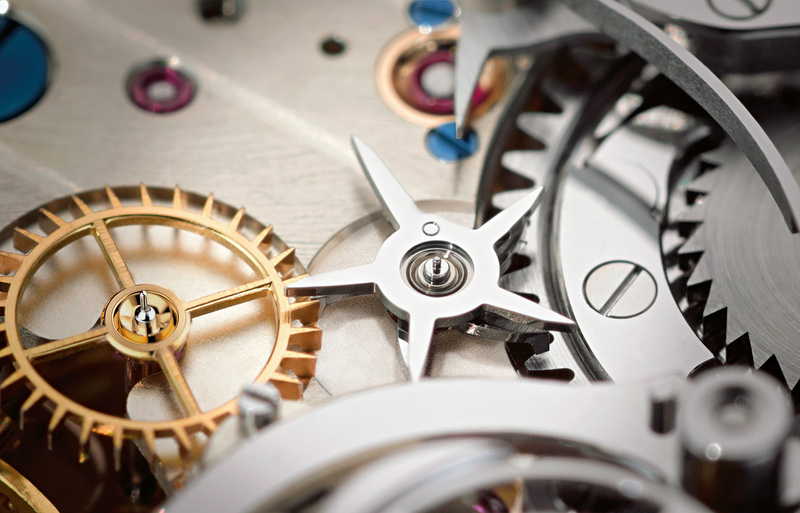 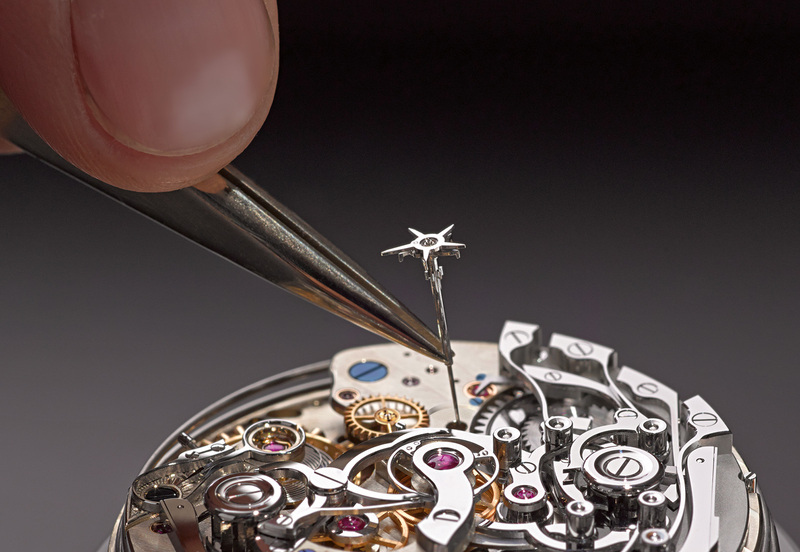 While the first Grand Complication was being put together, the process was photographed by Lange – here’s a selection of images.